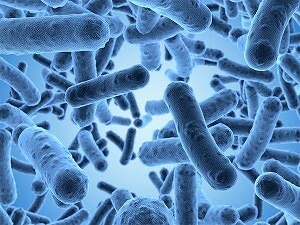 E. coli, Escherichia coli, is a bacteria that is found in food and water. There are numerous strains of E. coli and although most strains are harmless, the E. coli O157:H7 strain is known to be extremely dangerous, and can cause infection and even death. The most common way to ingest E.coli bacteria is to eat food in restaurants. However, it can also be found in home cooked meals and water as well. E-coli has also been found around pools and in water parks. An E. coli infection can lead to bloody diarrhea and abdominal cramping. In some cases, E. coli has been known to cause kidney failure and death. Most E. coli illness has been linked to undercooked contaminated ground beef. It is important to know that other food, including sprouts, lettuce, salami, unpasteurized milk, and juice has also been linked to E. coli. If you or a loved one has contracted E. coli, please contact our personal injury attorneys today.